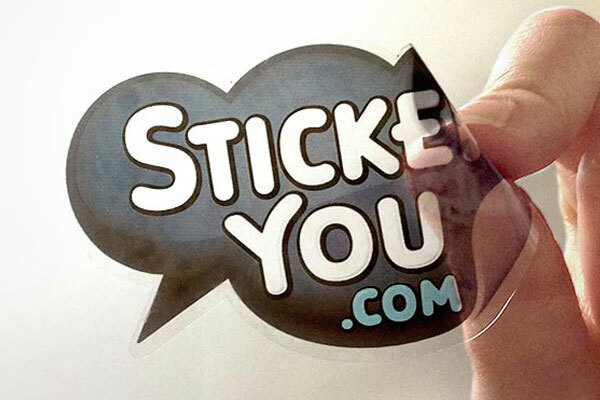 StickerYou's latest and greatest product is, for once, non-sticky. Window Clings are a clear vinyl with a non-adhesive backing. It sticks to glass, ceramic and plastic surfaces by using suction and static electricity. All you have to do is place the cling, smooth it out, and watch it stick. Available in front facing or back facing options so it can be visible from the inside or outside of glass. Available in any size, any shape and any quantity. How is this different from our regular clear vinyl stickers? The window clings are removable AND reusable. peel them off, replace them, remove them and re-stick them. Make your own custom window cling to stick on any surface from cars to store windows. 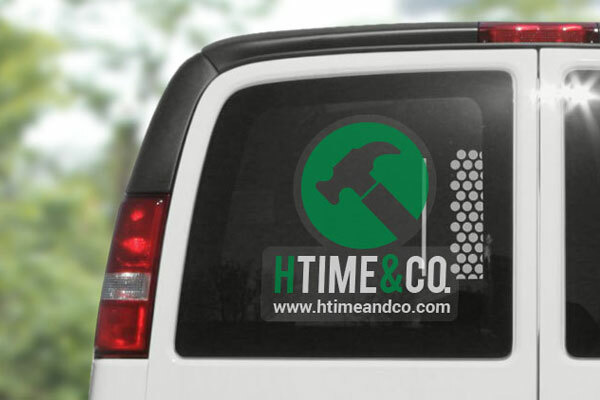 Create a cling of your business logo, store hours, latest product, or sale signs or window decorations for a mess free, fun way to personalize a window or send a message. Get super creative and create clings to stick to your bathroom shower stall or mirror. Nothing gets you pumped like motivational messages in your bathroom. For easy advertising, make static cling ads with your logo and stick them in the passenger or back windows of your car. They can quickly and easily be removed when you don't want them there and re-applied later. Get some use out of those traffic jams by putting your ads right front and center for the folks behind you. Don't want solicitors, or want to warn guests of a family pet who may get out, place a cling in your front window. It can be removed mess free during Girl Guide Thin Mints Cookie season and replaced later! As mentioned above, static clings can be created in any size you need right down to 0.1". StickerYou also does not require customers to use templated shapes. We will contour cut your static cling to any custom shape you want. We also have no minimum order size, so whether you only want one cling or on thousand clings, we will be happy to make those for you. With a clear background, you can get a seamless effect and help your design to really pop and catch attention. Check out our window clings for a few more ideas and click to order.